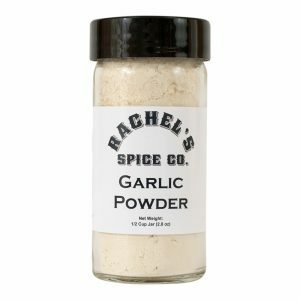 View cart “Madras Curry Powder” has been added to your cart. 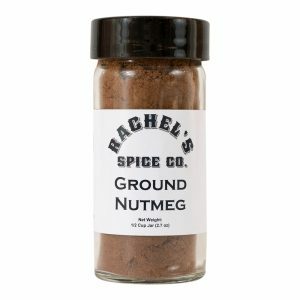 This fine grind is preferred by restaurant chefs, food manufactures, competition barbecuers, and commercial sauce companies. This fine grind is preferred by restaurant chefs, food manufactures, competition barbecuers, and commercial sauce companies. From the family Piperaceae, Black pepper, Piper nigrum, is a flowering vine that is cultivated for its fruit. When dried, the fruit is known as a peppercorn. 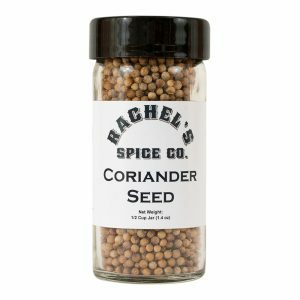 Both the whole peppercorn and the ground peppercorn are frequently referred to as simply ‘pepper’. 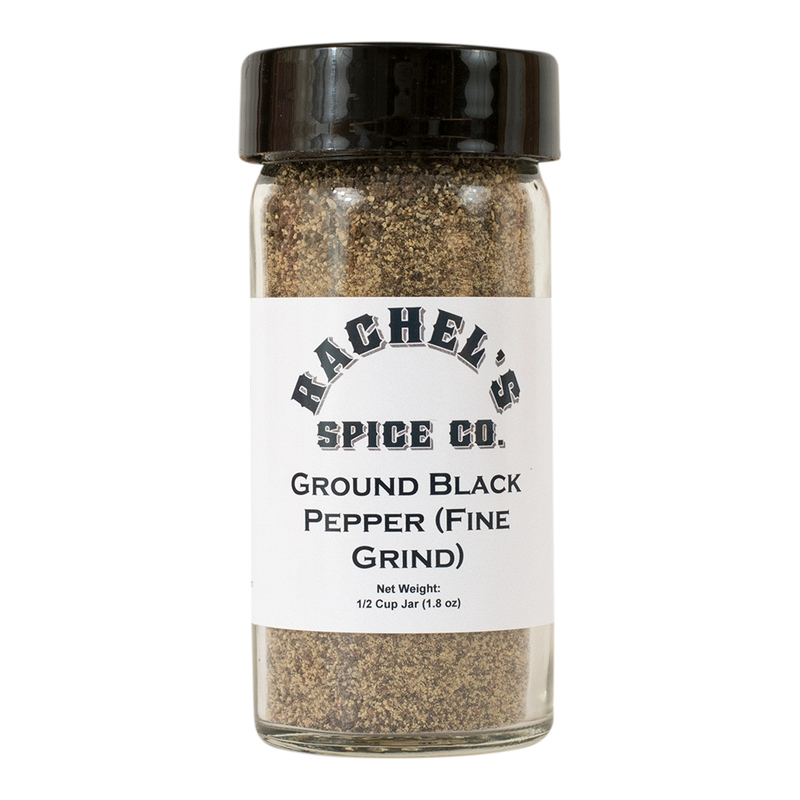 Pepper’s spicy heat comes from piperine which is found in both the outer fruit layer and the seed. 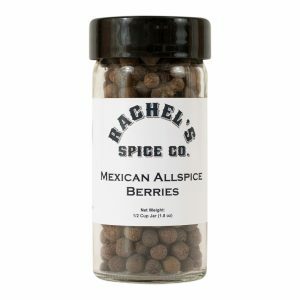 By mass, black pepper contains between 4.6% and 9.7% piperine. The outer fruit layer also contains terpenes (pronounced “tur peans”) which provide the signature citrusy, woody, and floral notes. Pepper loses its strong aroma and biting flavor through evaporation, and once ground these tend to evaporate relatively quickly. Because of this, all pepper is ground right before being packaged. Our fine pepper is considered a 30/60 mesh size.